Discover an amazing place to escape in the Charente-Maritime region when you check your bags at Le Maine campsite. 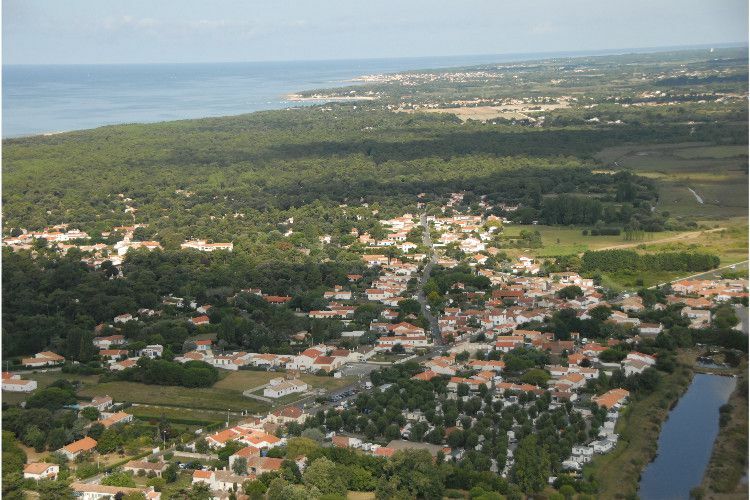 This four-star rated site is located on the Island of Oléron and enjoys an ideal beachfront location. 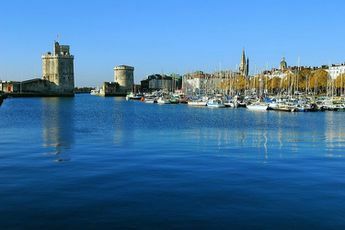 Make the most of your escape to Le Maine to discover no fewer than 25 calm, pleasant and sunny beaches on the island, which are perfect for idyllic moments of relaxation. Young and old alike can entertain themselves at the campsite's activities: the play area, bowls, table football, and special events during the peak season. Spice up your days by exploring the forest estates in the surrounding area. The ocean offers surfing, body boarding, canoeing/kayaking, windsurfing and diving. 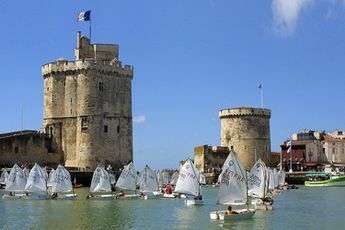 Visit Fort Boyard and Fort Louvois, and don't forget to enjoy the unforgettable panoramic views from the Chassiron Lighthouse. Head to the island's museum or the Port des Salins salt marsh to learn about the history of the local salt industry and the salters. Add a delicious experience to your stay by tasting the speciality cuisine of the Oléron region.